If you just want to use MakeCode to build programs, you can visit https://makecode.adafruit.com/, and check out our basic guide to MakeCode as well as instructions for using MakeCode with the CircuitPlayground Express. MakeCode is built on the Microsoft Programming Experience Toolkit (PXT), which powers editors for a variety of hardware platforms. 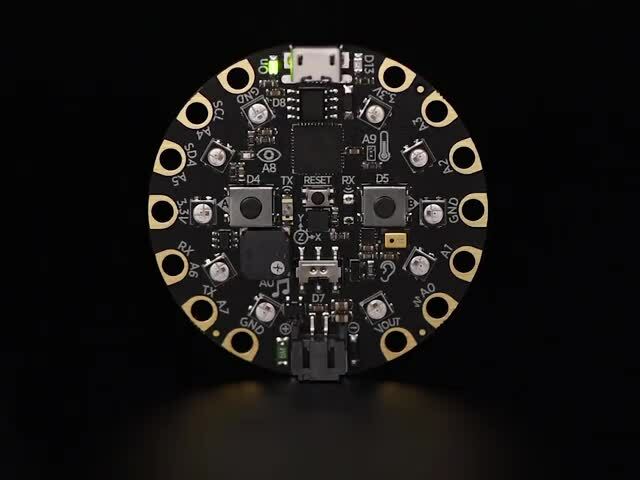 This guide offers concise instructions for installing the MakeCode for Adafruit project on a system you control. This guide is just for people who want to do development ON MakeCode, to add more capabilites or maybe just run a local version that does not require 'the cloud'! This guide was first published on May 23, 2018. It was last updated on May 23, 2018. This page (Overview) was last updated on Apr 24, 2019.